LaDonna Cheatham is a veteran director and widely appreciated for the expertise and encouragement she shares with singers across the region. 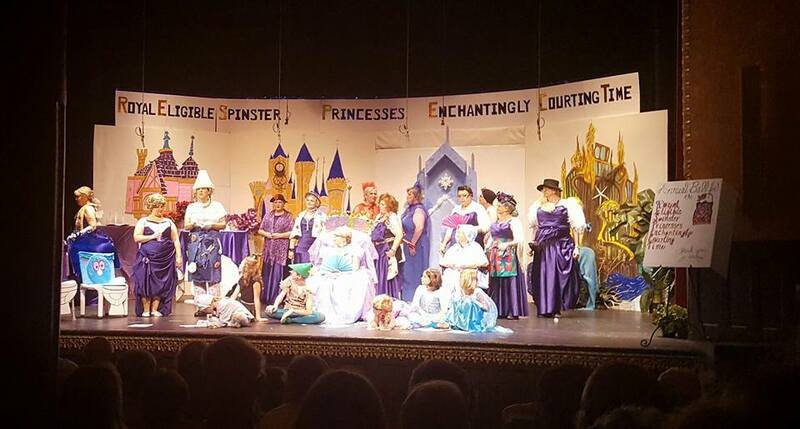 She was introduced to the McPherson Chorus, under the direction of Ruby Pike, in 1982 and started directing that chorus in 1985. She sang with Wichita Chorus from 1991-94, under the direction of Melodee Wright. 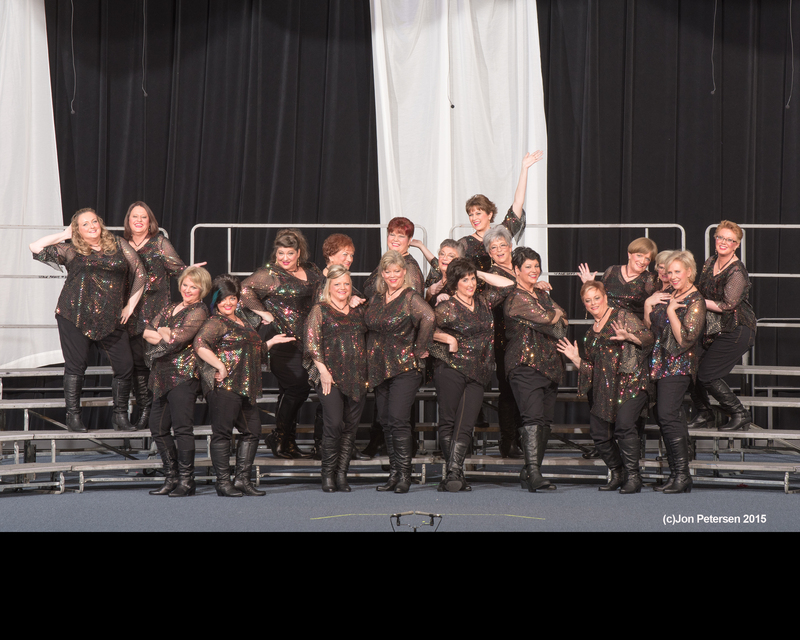 In September 1994, LaDonna started directing the Valley Center Chorus, which subsequently changed its name to Sound of the Heartland. In 1996, she was awarded Certified Director status with an earned 95.3 out of 100. 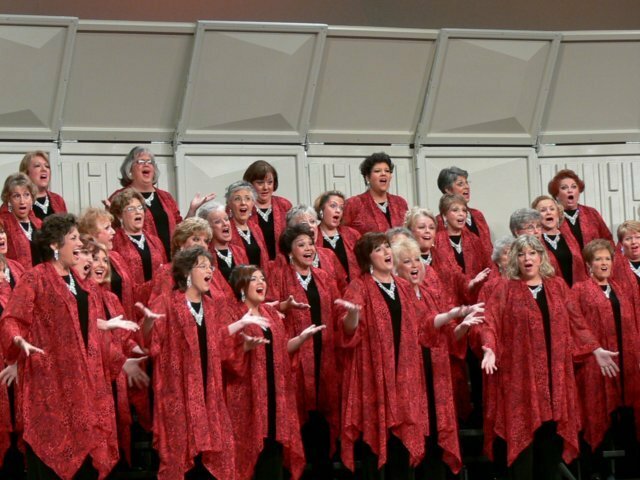 In addition to her work with Sweet Adelines, she began directing a men's chorus affiliated with the Barbarshop Harmony Society in 1997. 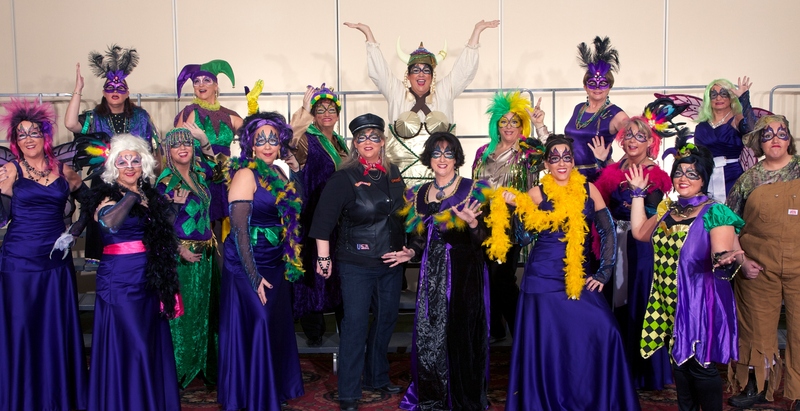 LaDonna sang with the Kansas City Chorus, under the direction of Jo Kraut, in Int'l Competition in Detroit in 2005 and in Calgary in 2007. As a member of Zing! Quartet since 2002, the quartet earned 5th place in Qtet Int'l in 2006. 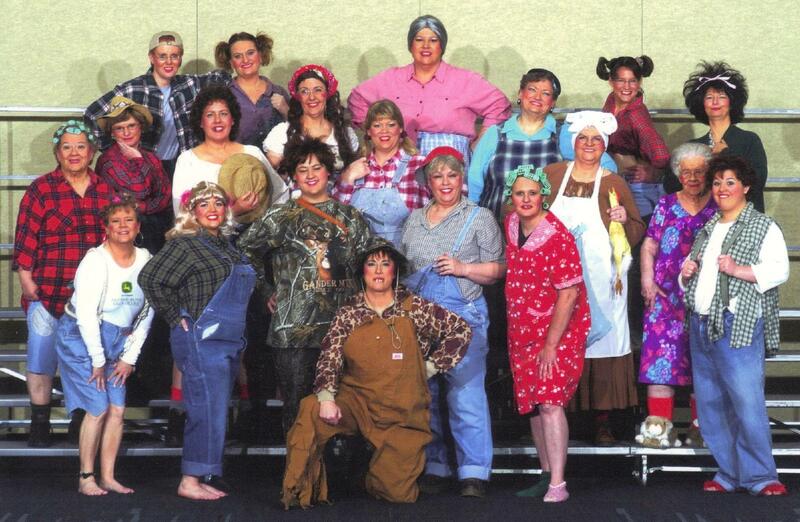 Sound of the Heartland won Regional Competition in 2007, which earned LaDonna the title of Master Director. The chorus placed 2nd in Reg. 25 that same year, and she took the combined chorus to Int'l in 2008 with co-director, Karen Martin. 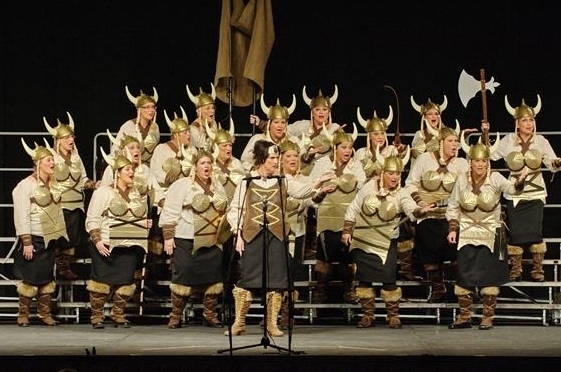 Sound of the Heartland Ensemble has won numerous awards in the region: Regional Champions in 2008, Ruby Pike Award, Div A Champions three years, and the Audience Appreciation Award three years. 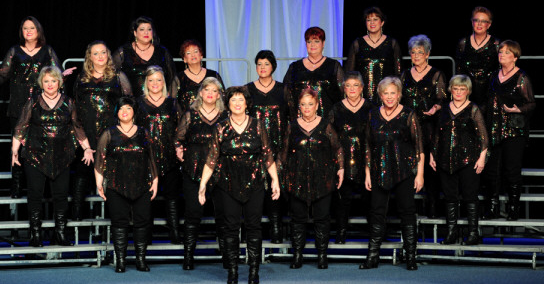 LaDonna has long encouraged the idea of bringing choruses together for singing and comraderie - in competition as well as other regional events. She’s been a member of several quartets along the way, her highest achievement singing baritone as a Top 5 finalist with Zing! on the International stage. Not one to sit out of the fun for long, she joined 2012 and 2013 finalist JAZZ!, and currently sings with competing quartet, Detour. 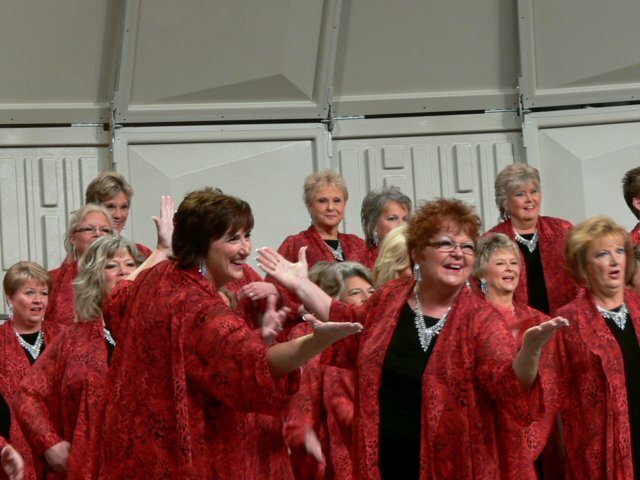 LaDonna lives in McPherson, KS and travels extensively to coach choruses and quartets both in and outside of the region. With LaDonna, excellence is a way of life. Intuitive and artful as a director, weekly rehearsals are exceptional vocal lessons as well as productive performance rehearsals. But what is most notable about her is her interest in people and the personal way she reaches out to others, encouraging their best! 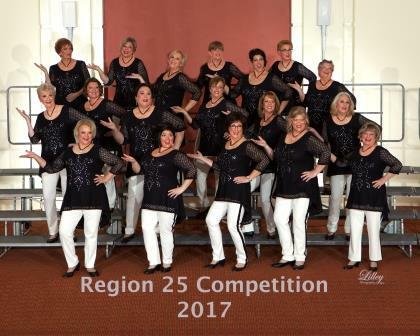 She’s always ready to champion those who work toward excellence and she often shares who her mentors and teachers were along the way, giving tribute where deserved.. LaDonna is a shining example of a director in the Sweet Adelines organization and we are so very proud of what she has done, not only for Sound of the Heartland, but for Barbershop across the region.